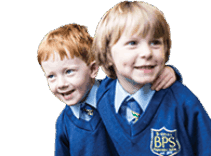 As they approach their last term at Brabyns, Year 6 were asked what were their greatest achievements have been so far this year. Being able to reflect on their achievements can be a powerful learning activity and motivation booster. Framing setbacks as opportunities for learning is something we encourage learners to do but, unless we provide the children with the opportunities to reflect, they will not be able to do the reframing required. It is wonderful to see the range of achievements from one Year 6 to the next. 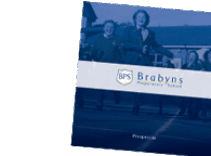 At Brabyns, we aim to provide the children with as many opportunities as possible through our broad curriculum, allowing every child to flourish. We look forward to hearing about more achievements at the end of the Summer Term. Well done Year 6 on everything you have achieved so far. 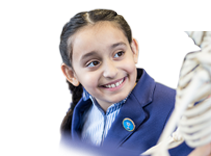 See some photos of the Year 6 achievements so far this year in the photo gallery.